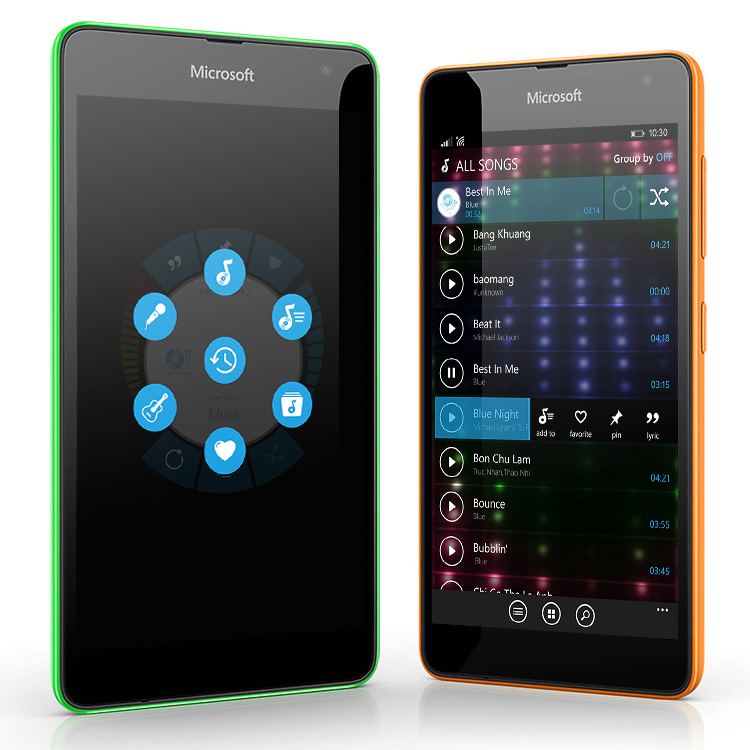 We see plenty of new apps coming to WindowsPhone appstore these days, and one that’s caught our eye is Perfect Music. It’s a new Music Player application with surprise UI/UX design, best management of your phone music content with smooth performance on any WP8 devices. If you are a music lover, you listen to your songs everyday but get bored with old Music Hub, then you may love this app.